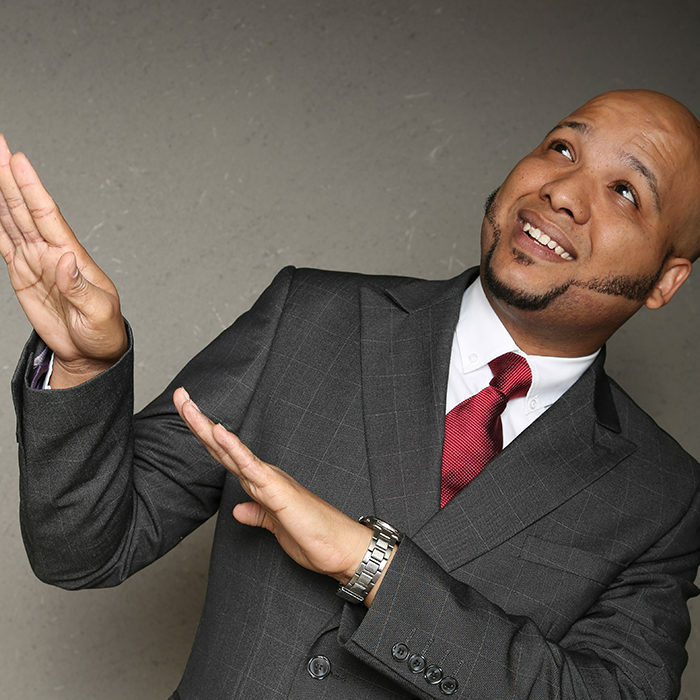 Neil Green easily stands out as one of Durban’s most popular comedy acts. A prolific comedy writer, the man literally has “jokes for days.” His sharp wit, commanding stage presence, and hilariously honest brand of comedy have won him legions of fans throughout Durban and beyond. Green debuted his highly successful One-Man Comedy Show (“I’m Ill!”) at Durban’s Bat Centre in 2012 and has been on the rise ever since. His comedy ethos is one of introspective authenticity. He steers away from current affairs and politics. His material usually tends towards first person observations and opinions. A strong proponent of the right to free speech, Neil is sometimes described as edgy or even controversial. That’s not usually his aim, it’s just a side effect of calling it straight. Call it what you will, but this guy makes people laugh. Hard. He has shared the stage with most of the country’s top acts and has performed at the Playhouse, The ICC, The Suncoast Supernova and a long list of theatres and premier venues throughout KZN. He has also appeared live at the Lyric Theatre, Parkers Comedy and Jive and a few other venues in Johannesburg.